FRESNO, Calif. (KFSN) -- Police are investigating a robbery at a Northwest Fresno bank. 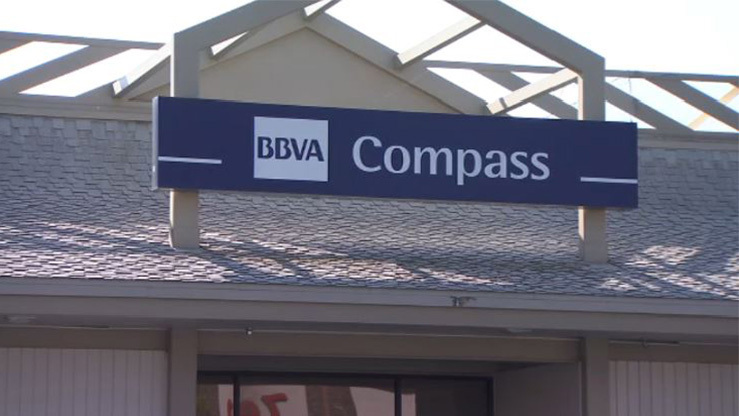 It happened shortly after 10:30 a.m. on Friday at BBVA Compass Bank located at Palm and Shaw. Investigators say the suspect walked in, demanded money from a teller and told the person he had a weapon. The employee put the money in a bag and the suspect left the bank. "What the suspect didn't know is the teller had also included a red dye pack in the bag. And as designed, that pack exploded as the suspect attempted to get in the vehicle and leave the scene," Captain Burke Farrah. Some of that dye was left behind in the parking lot. 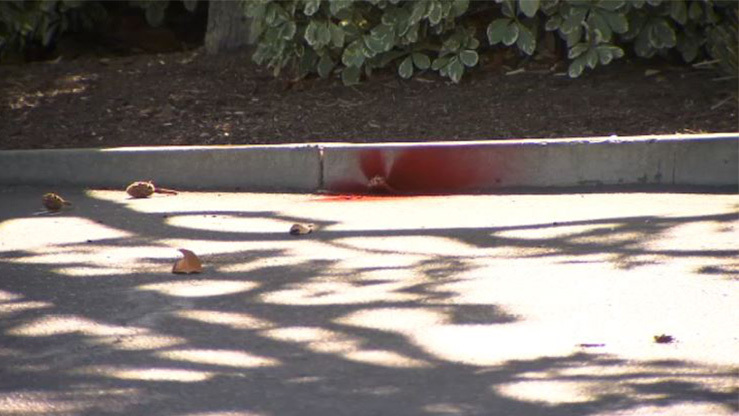 Police say if the public see somebody with red dye or a vehicle covered in red dye to report it. You can see it on the curb. Police are now asking the public to be on the lookout for a man covered in that same color. And the car he got away in, a grey Chrysler sedan, should also have red dye splattered on the outside of the vehicle and on the interior of the passenger's seat.